Owner VF is separating its denim brands from the rest of its wares. The Wrangler and Lee jeans division will be more indebted and pay a higher dividend. But VF’s pieces add up to less than its $37 bln valuation, which takes the impact out of the company’s big reveal. 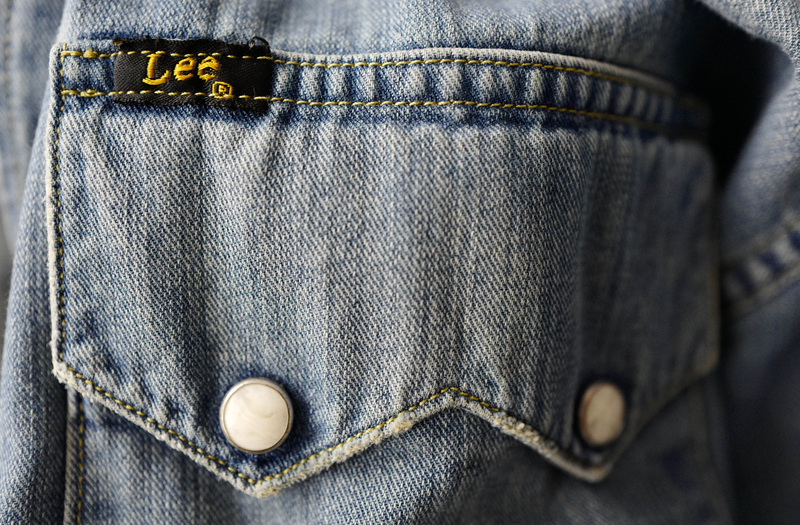 The label of a denim shirt of U.S. company Lee is photographed at a denim store in Frankfurt, Germany, March 20, 2016. VF plans to spin off its jeans business, which includes Lee and Wrangler brands, into an independent, publicly traded company, it said on Aug. 13. The deal will be structured as a tax-free spinoff to VF’s shareholders. The remaining businesses, which include The North Face, Vans, Timberland, and Reef brands, will remain part of VF. The new business does not yet have a name. The company said it will target a “mid-teen total shareholder return” in the VF business and a high single-digit total shareholder-return target in the new denim business.